I'm in puyallup wa. 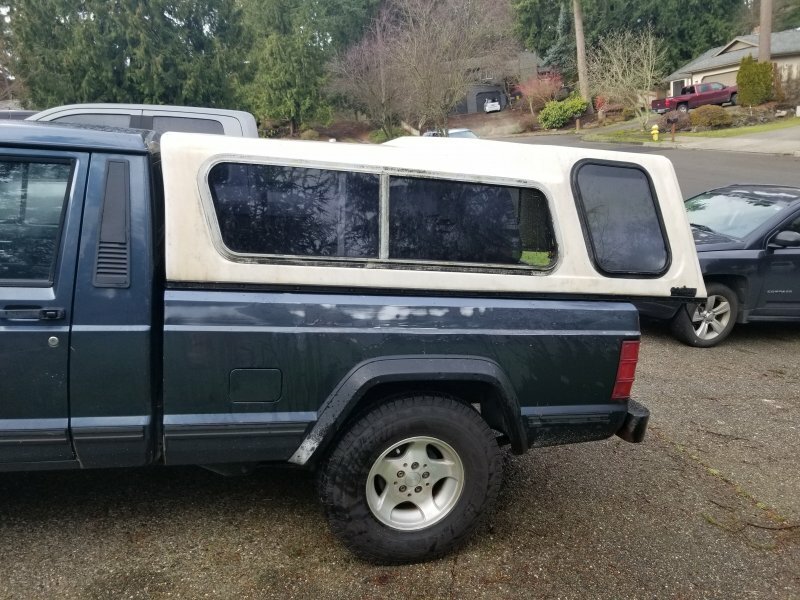 I recently bought a 86 MJ LWB that has a topper. My MJ is a SWB so I don't need it. Not sure what they go for but I'm asking $225 The glass is in good shape, no cracks in the fiberglass that I can find but one screen is torn. I can get more pictures if needed. 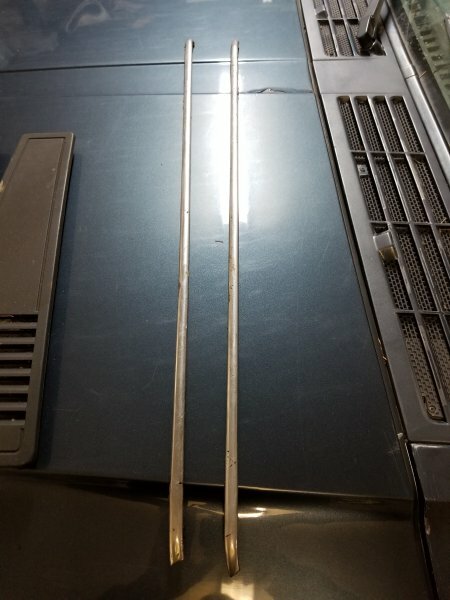 I also have chrome drip rails and vent covers that I will part with. Photos of those to follow. Little dirty but will clean up nice. One rail has a small ding on the bottom side. Little dirty but will clean up nice. One rail has a small ding on the bottom side. 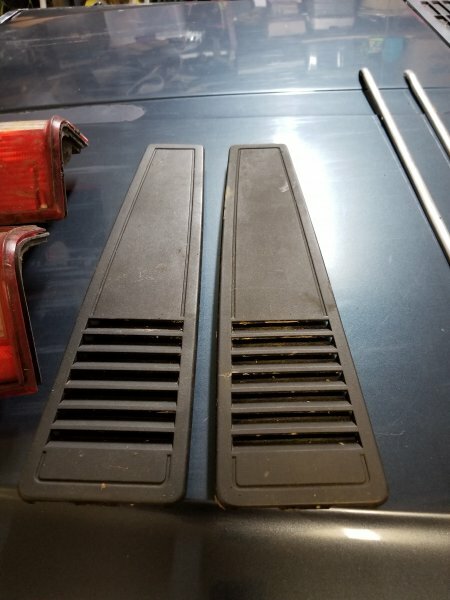 $40 for the drip rails $60 for the vents. Not including the shipping. Ill take the drip rails. PMing you.